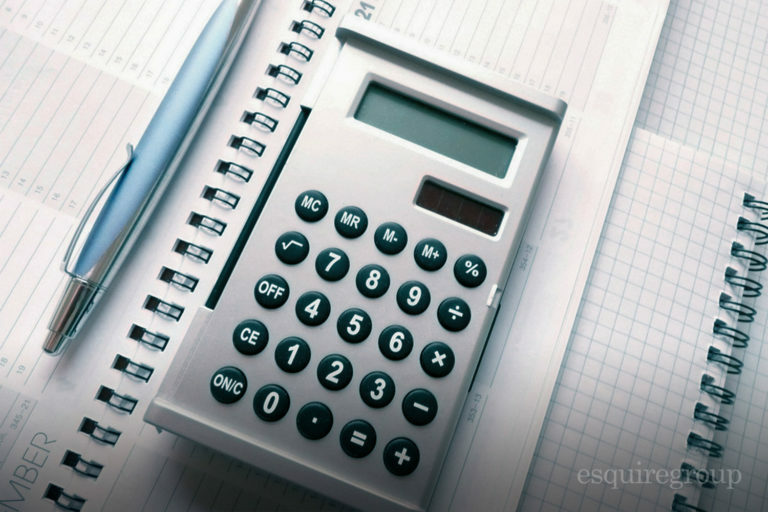 FATCA stands for the Foreign Account Tax Compliance Act, in case you didn’t know. 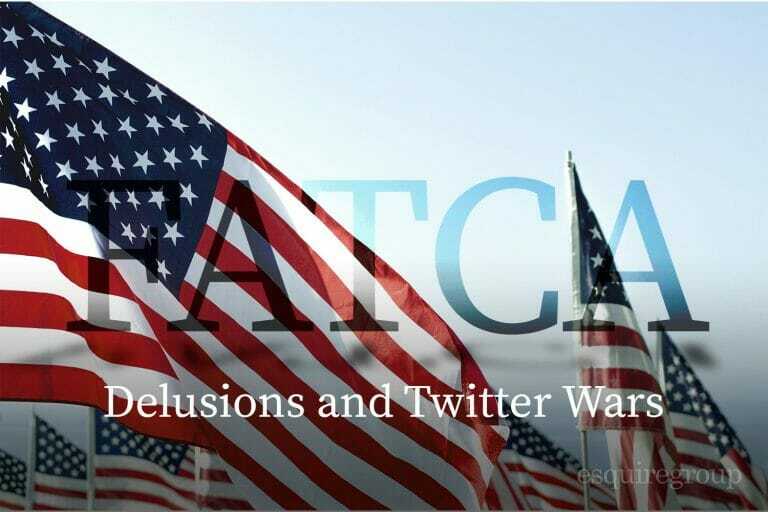 Although not everyone knows what FATCA stands for, they are confident they don’t like it! FATCA places significant reporting obligations on foreign financial institutions. 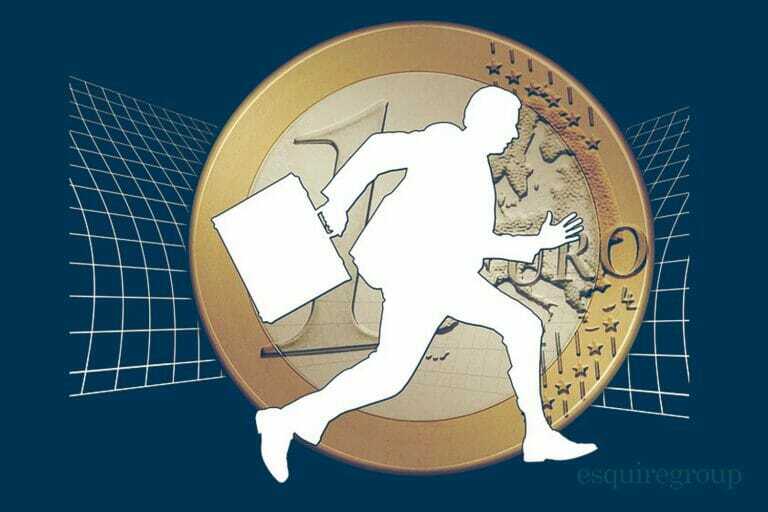 Banks and other large foreign financial institutions have whole departments devoted to keeping them FATCA compliant. But what about smaller foreign financial institutions without compliance departments? Check out this webinar recording to discover less known foreign financial institution types and their FATCA compliance obligations. Don’t worry, we can help! Contact us by clicking here.